Cariloha expands its bamboo sock line to include a slipper-like lounge sock that’s made from eco-friendly viscose-from-bamboo fibers. SALT LAKE CITY – Cariloha, international retailer of clothing, bedding and bath goods made from bamboo, today announced the launch of its Softy Socks lounge socks, which are made from a proprietary blend of eco-friendly viscose from bamboo. For the time being, the new bamboo socks will be available exclusively at Cariloha stores, which are found in 34 locations in the continental U.S., Mexico, Caribbean, Hawaii and Alaska. They will be available on Cariloha.com by September. 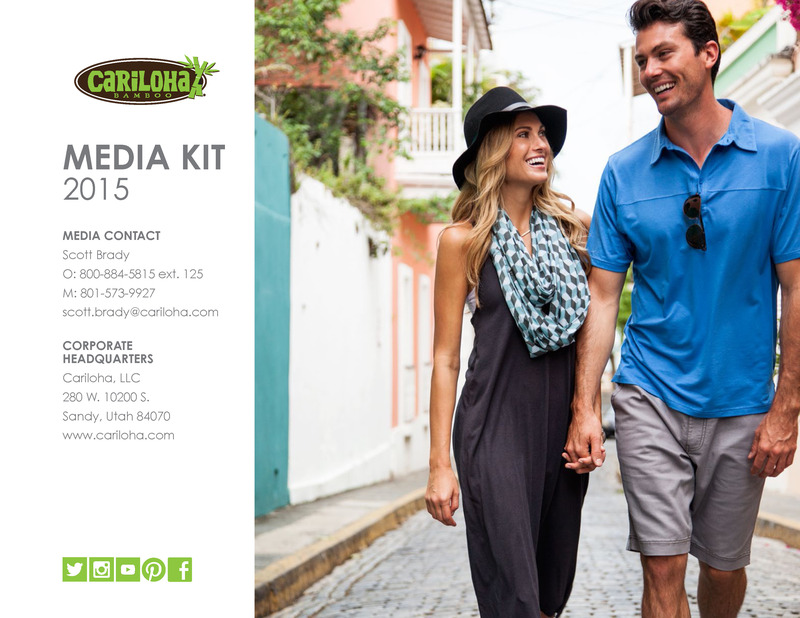 Bamboo is the raw material of choice for Cariloha’s entire product line. Cariloha turns hard bamboo shoots into smooth, soft fabrics, which are then used to make everything from bedding and bath goods to fitness gear and socks. The Cariloha Softy Socks are tailored in a relaxed-fit, non-compression design that provides easy, on-and-off wear and offers wearers a slipper-like functionality. Cariloha Softy Socks are soft and comfort guaranteed by Cariloha. If customers are not completely satisfied with how comfortable and soft their bamboo socks are, they will exchange them or refund the customer without reservation.